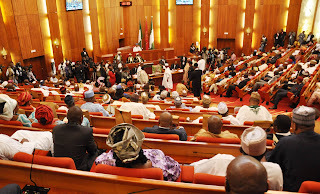 According to Sun News, Senators elected on the platform of the Peoples Democratic Party (PDP), yesterday, formally resolved to withhold their support for the President Muhammadu Buhari-led Federal Government. They cited the actions of the All Progressives Congress (APC)-led government to- wards their party members since taking over the central government as reasons. 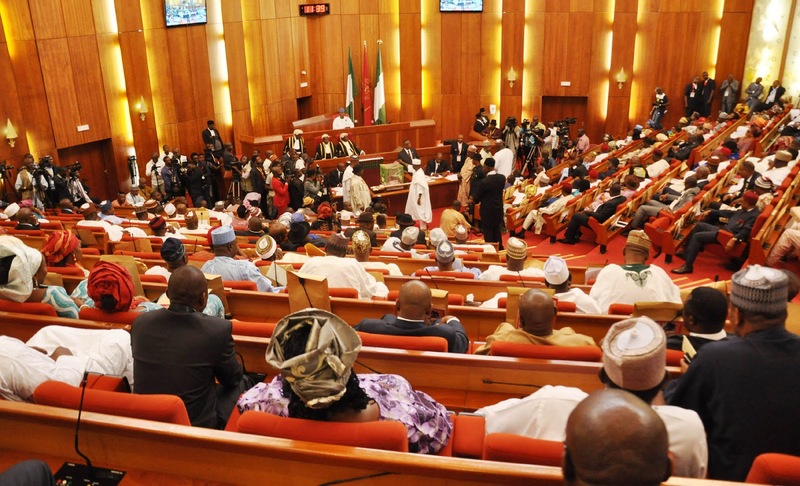 The resolution was taken following the court summon on the Deputy Senate President, Ike Ekweremadu, along with the Senate President, Bukola Saraki, over alleged forgery of the Senate Standing Rules. The Senators who met at a secret location in Abuja said they would communicate their new position to the national leadership of the party, after which it would be publicly announced at a press conference. A source at the meeting said a delegation comprising one Senator from each of the geo-political zones, along with Ekweremadu, would convey the position of the PDP Senate caucus to the leadership and report back to- day. Meanwhile, the Federal High Court in Abuja , yesterday, officially summoned Saraki, Ekweremadu, former clerk to the National Assembly, Alhaji Salisu Maikasuwa and outgoing Deputy Clerk, Ben Efeturi, over their alleged involvement in the forgery of Senate Standing Order in 2015. The summon was effected through a substituted service which was pasted at the corridor along the Senate President’s Office. According to the summon, Saraki, Ekweremadu, Maikasuwa and Efeturi are to appear before the court on Monday, June 27. The inability of the Federal Government to effect service of court summons yesterday stalled their arraignment before the High Court of the Federal Capital Territory (FCT) on the alleged forgery of the Senate Rules. When the case came up yesterday, before Justice Yusuf Halilu none of the accused persons was in court and no lawyer appeared for them. The prosecution counsel, David Kaswe, attributed the development to the inability of the bailiff to effect service on the accused persons. “An order of this Honourable Court granting leave to the complainant/ applicant to serve the criminal summon on the defendants by substituted means to wit by pasting it at the Notice Board of the National Assembly Three Arms Zone, Abuja. Also included in the summon, were statements already volunteered by Maikasuwa and Efeturi on their alleged involvement in the forgery. However, Efeturi said the Senate leadership handed the 2015 Standing Rules as amended by their convention and practice to him. But the Senate in its first reaction to the allegation, stated that amendment of the standing rules was done by the National Assembly bureaucracy.